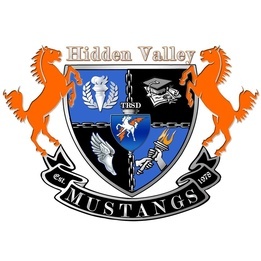 The Hidden Valley High School Drama Club presents a fun-filled comedy by Amanda Petefish-Schrag and Ben Schrag. These humorous modern versions of some of Shakespeare's plays include "The Taming of the Shrew: Who's Taming Who?" "Don't Let a Shakespearean Tragedy Happen to You: A Guide to Theatrical Well-Being" and "William Shakespeare's Comedy of Errors, Not William Shakespeare's Dramatic Series of Correct Assumptions." A bake sale will be held at intermission.